IHomeowners contact our tree company for the most attractive landscaping. We have sincere dedication to the city as a passionate arborist. We are a locally owned and operated business that thrives on providing our customers with customized landscaping that is beautiful and safe. We have trained and qualified employees that look forward to serving our customers with our excellent tree service. We offer a wide range of services, and offer the most knowledgeable tree trimming services available. We can assist our customers in a personal and customized landscaping project. We also can remove any dead or unhealthy trees and shrubs along with making sure your trees are healthy. We offer complete landscaping and tree care services. Chaska, Minnesota is a small, charming town. The town has a population of 23,770 and the motto for the town is, “A Quality Small Town.” The town was inhabited many years before 1769 when the first records were started. The name “Chaska” comes from the Dakota tribe, which is a name that was often given to the first born male child of a family. The town has a deep history, and the heart of the town located downtown. Historic downtown has over one hundred and seventy five businesses. A few of the favorite shopping business located downtown include the Kochenash Fine Art Studio, Mill House Gallery and Gifts, Shop 501, and Linda’s Cellar. If you are wanting to enjoy a great meal or desert, then you can go to Tommy’s Old Fashioned Malt Shop, Dunn Brothers Coffee Shop, and CY’s Bar and Grill. If you love golf, then the Chaska Town Course is the perfect destination for you. The Chaska Town Course has over 285 acres of groves, marshlands, and beautiful open prairie. The golf course has been named as the top golf course of the year in Minnesota and ranked 23rd top 100 municipal golf courses in the United States by Golf Week digest. The River City Days in Chaska is an annual event that occurs each summer. This year will be the 41st year for the event. Visitors can enjoy fireworks, carnival rides, great foods, games, live music, and much more when they attend the River City Days in Chaska. 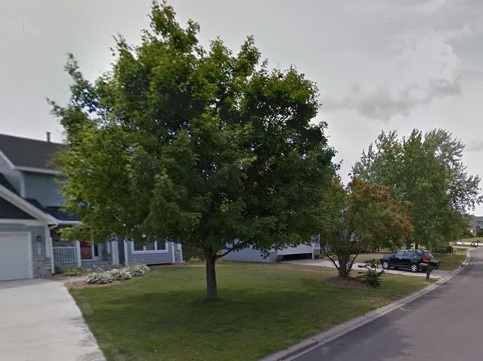 Chaska, Minnesota is a small, but exciting town that offers excitement and fun for everyone. 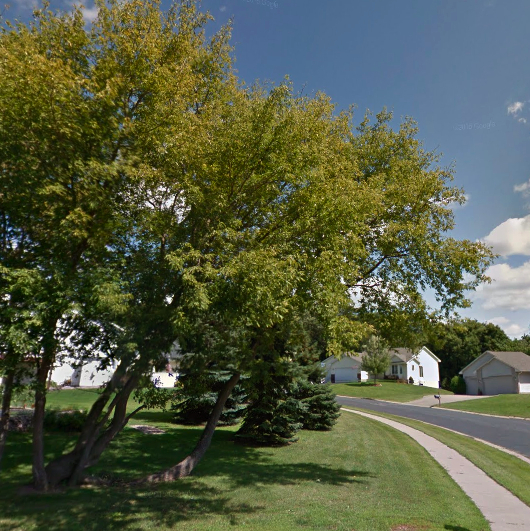 We are the landscaping and tree care service provider in Minnesota. We offer a wide range of services that will meet your needs. Contact us today if you need any tree care or landscaping services.